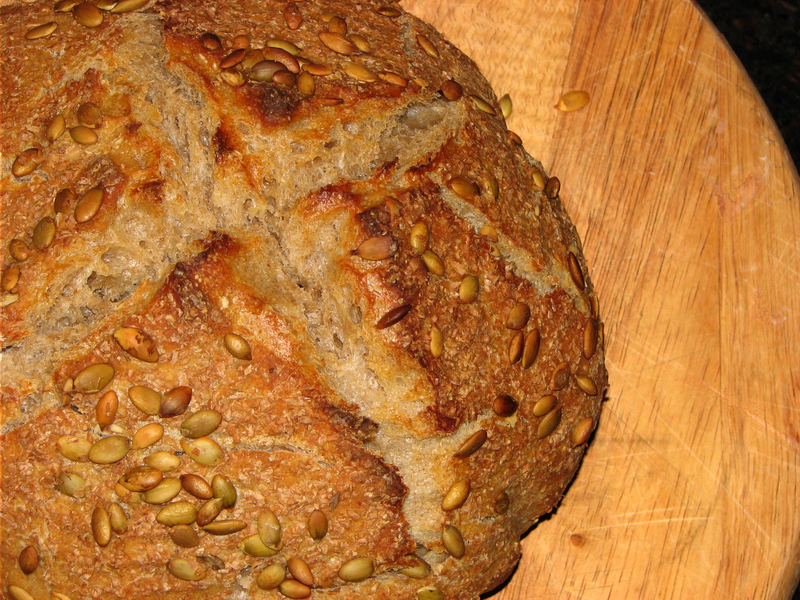 If you bake your own bread and love to eat it straight out of the oven, you know how hard it is to get a good, even slice from fresh-out-of-the-oven, warm bread. 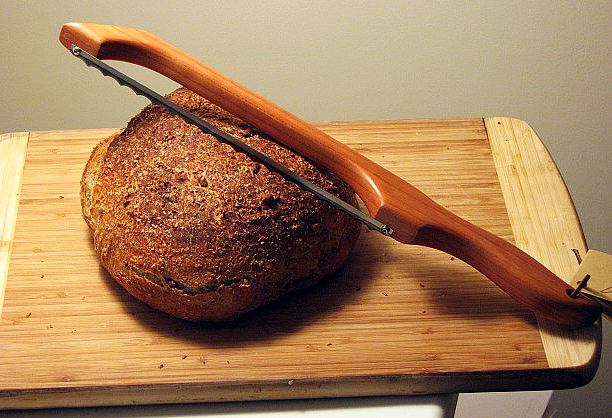 This Oregon Bread and Bagel Slicer (another non-essential but really cool kitchen tool) bow knife, made of Red Alder, a sustainable hardwood, has a beveled, scalloped edge (it never needs sharpening) that works like a super-sharp saw to cut a neat, uniform width slice of that crusty, aromatic freshly baked no-knead sourdough whole wheat pumpkin seed encrusted loaf that you can then slather in butter and watch as it melts into the nooks and crannies…ok, I’m getting a little carried away here, but there really is nothing better then homemade bread. This knife is also perfect for cutting bagels, ripe tomatoes and just about anything else that you may have trouble slicing with a conventional knife…and, with the beautiful Red Alder handle, it looks really great just sitting there on the kitchen counter. This also makes a great gift for the cook who has everything…that’s how I got it (thanks Ned and Debi)! 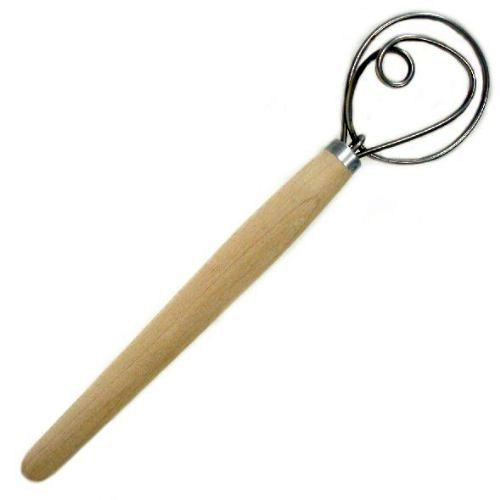 This Danish Dough Whisk is an indispensable tool for mixing dough by hand prior to kneading. 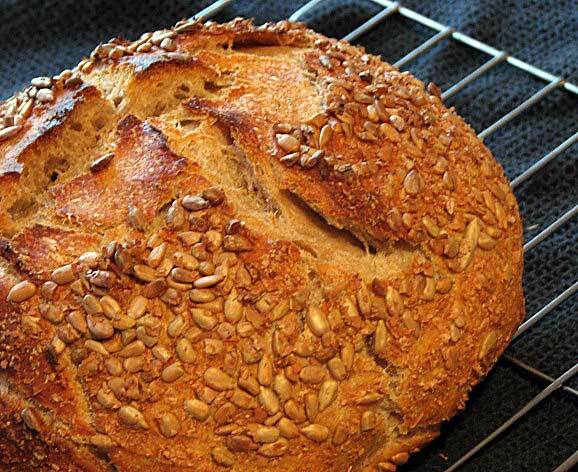 It’s long, thick wooden handle provides a great ergonomic grip, which gives you the leverage you knead for easily blending a stiff bread dough. 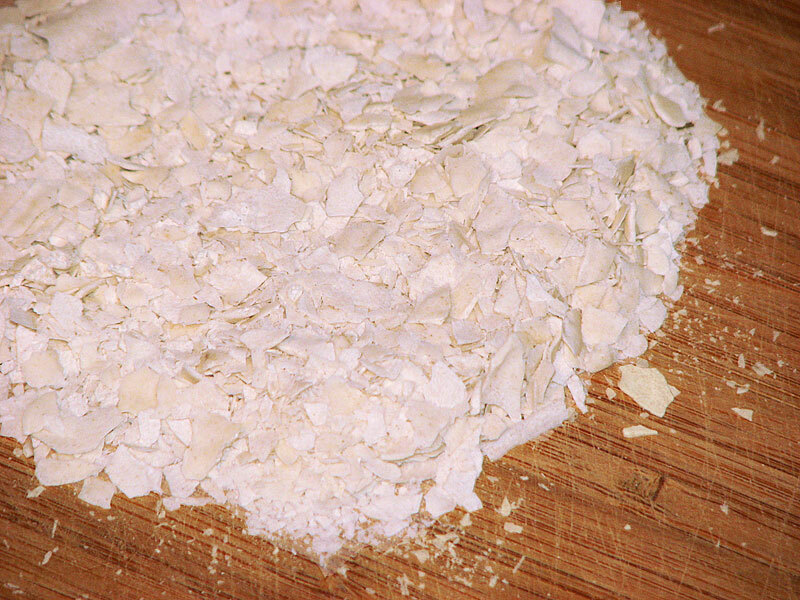 Because of it’s funky shape, it’s much more practical and efficient then a wooden spoon for mixing heavy sticky doughs, and as an added benefit, it’s way easier to clean! 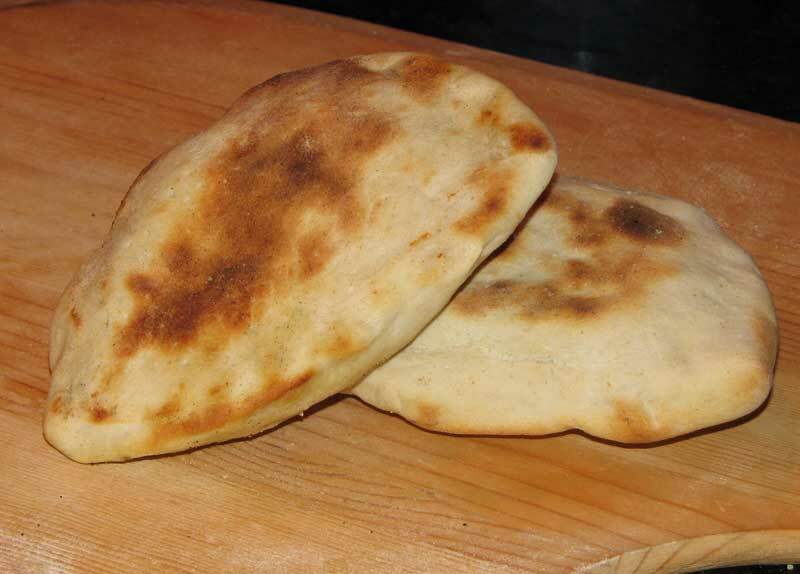 A great way to get a proper proofing atmosphere for bread is to place the covered dough in the oven and turn the oven light on…that will keep the oven at about the proper temperature for proofing.